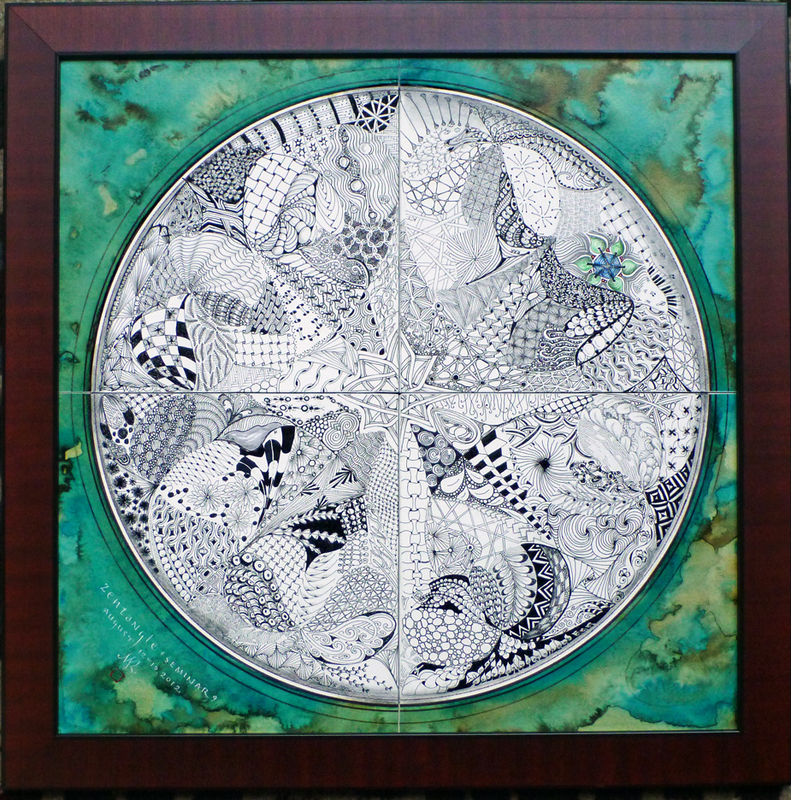 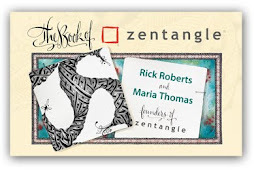 Our friends at Sakura just put together this neat Zentangle Community video that is fun to watch. 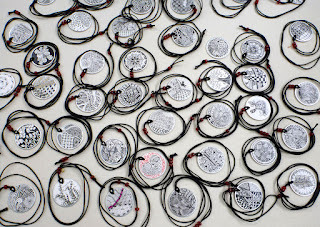 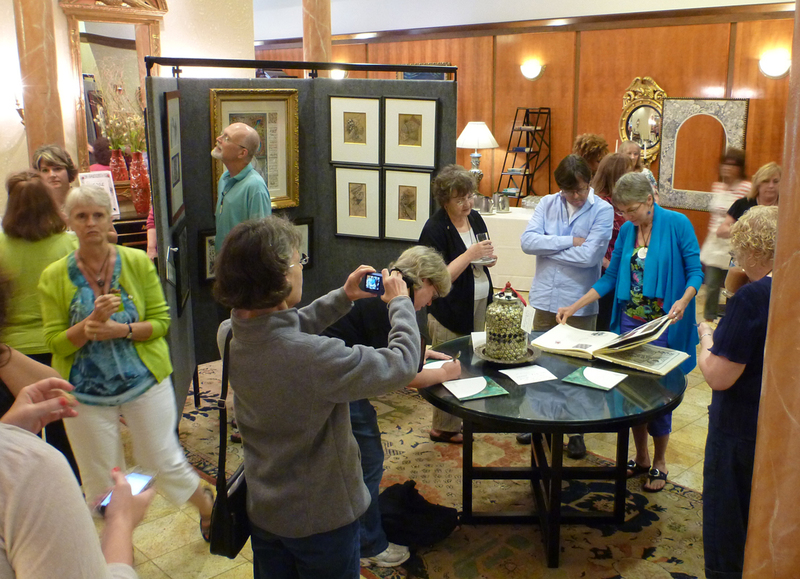 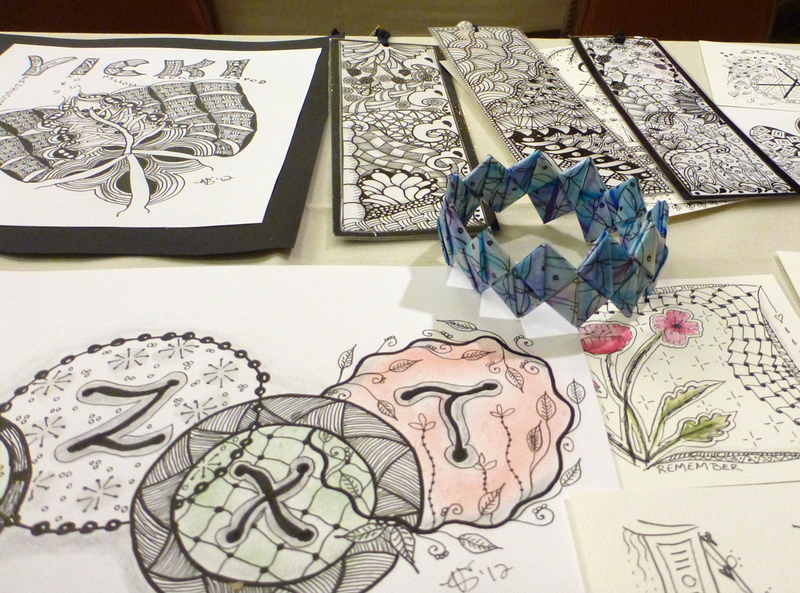 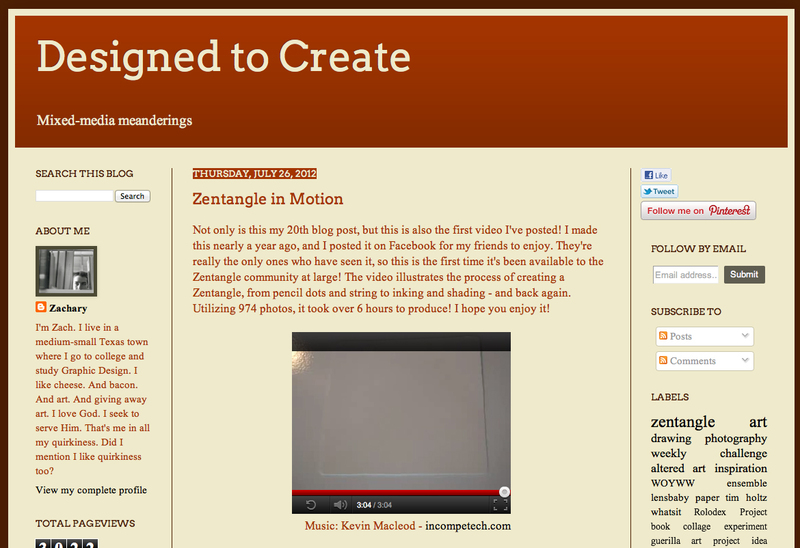 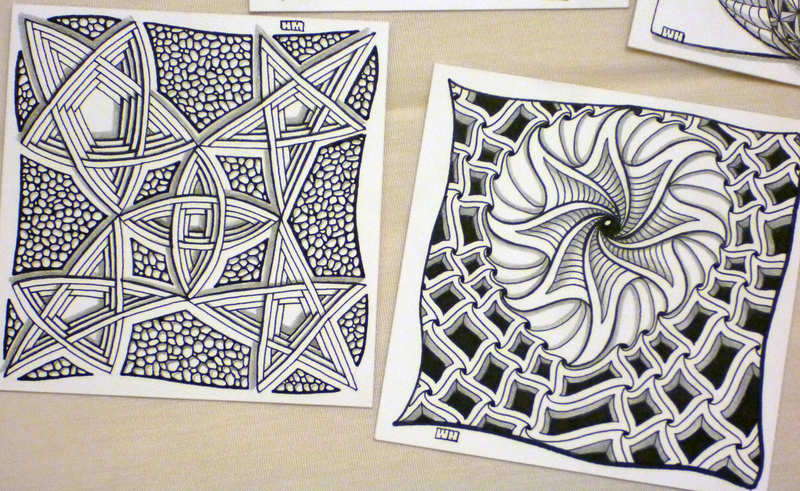 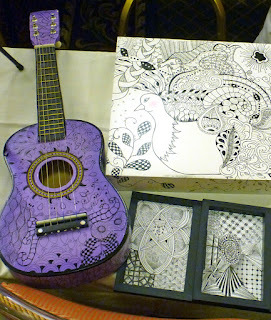 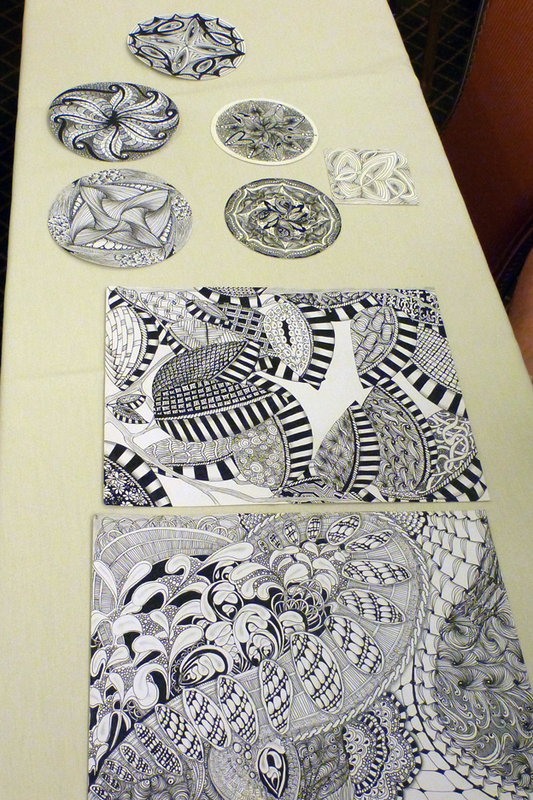 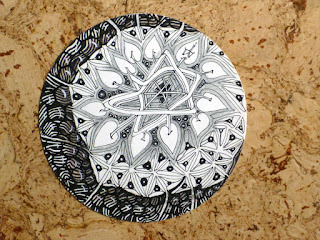 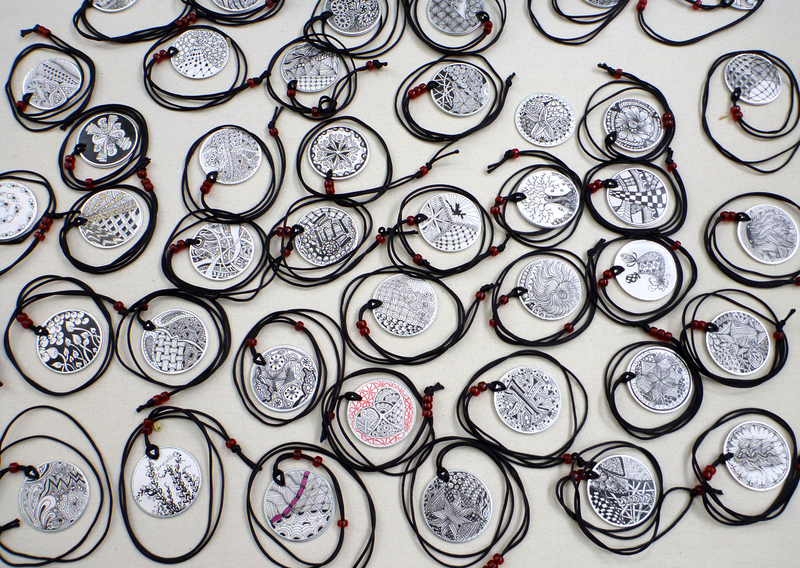 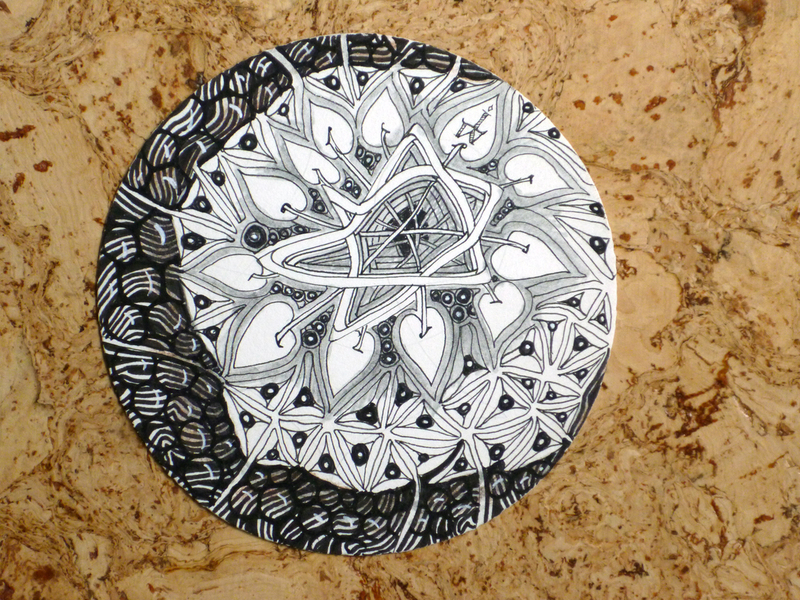 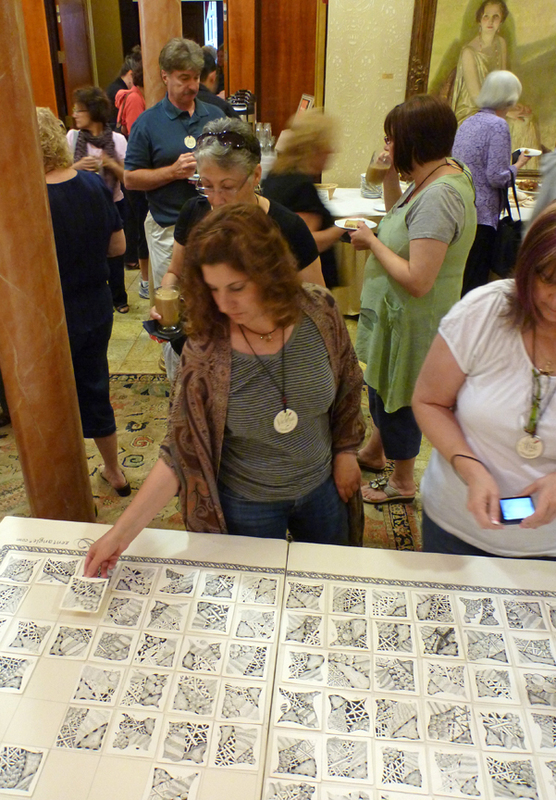 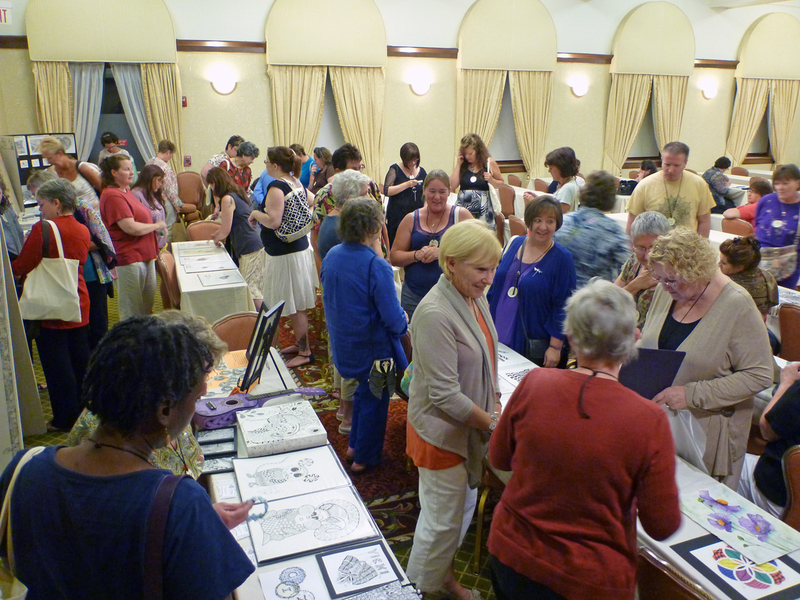 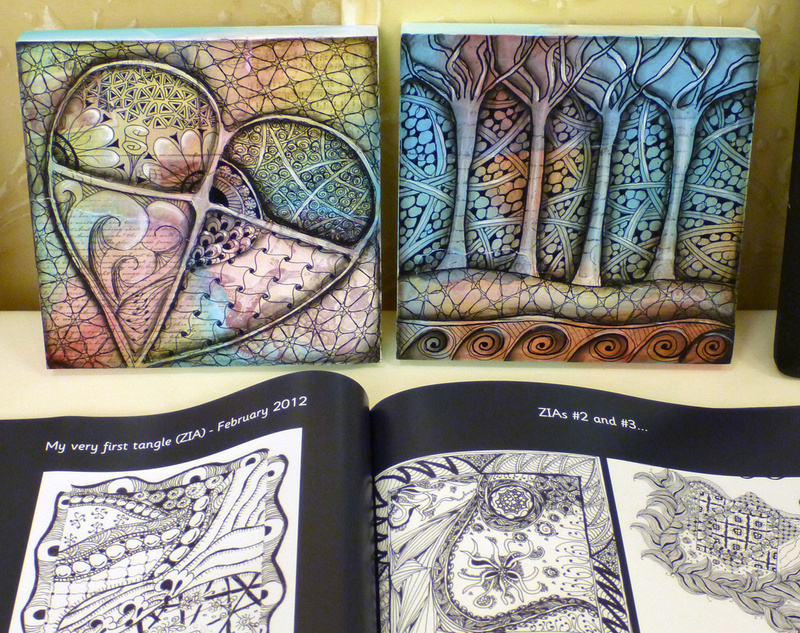 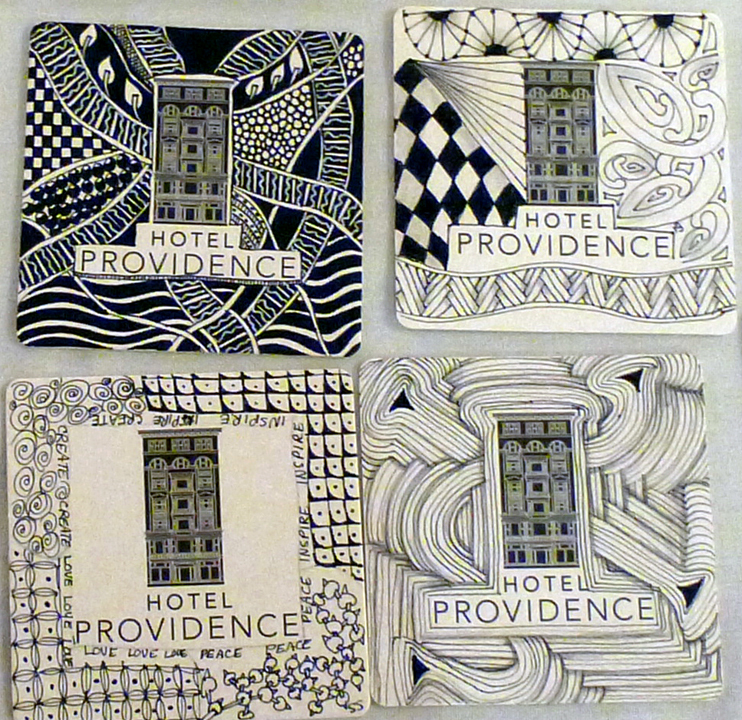 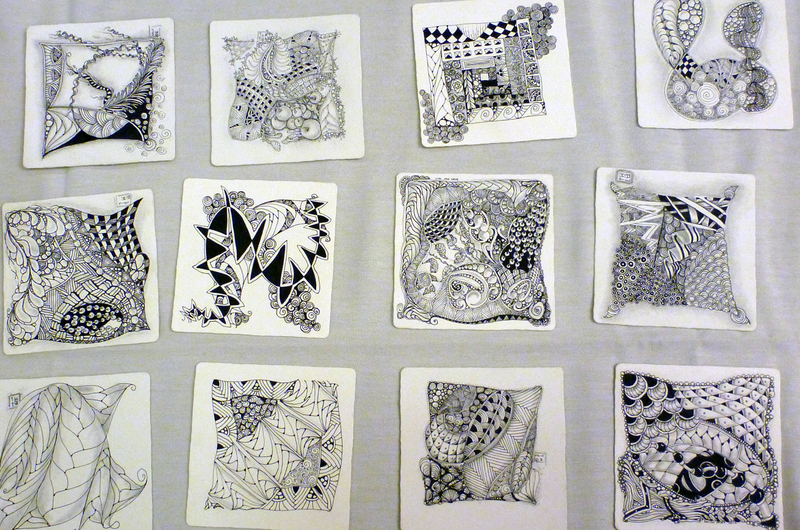 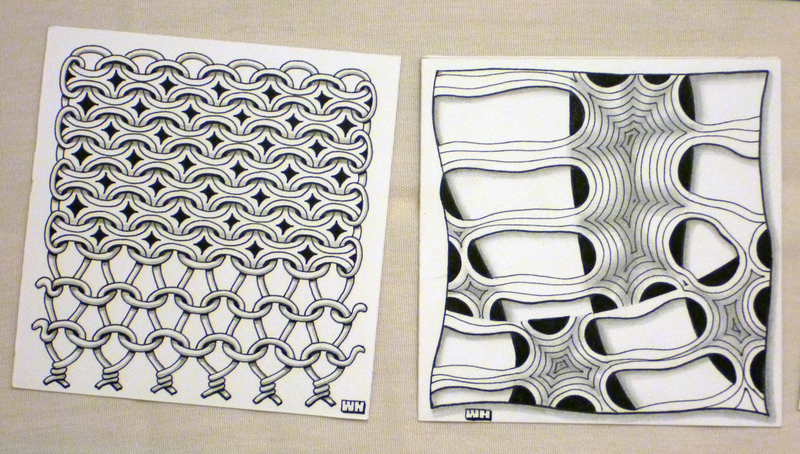 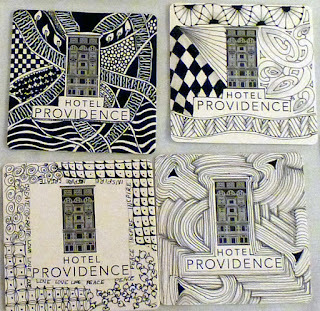 It's a sweet compilation of tanglers of all ages creating Zentangle art. 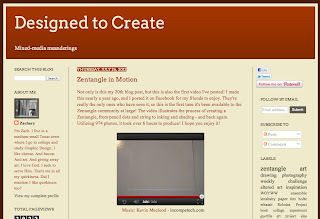 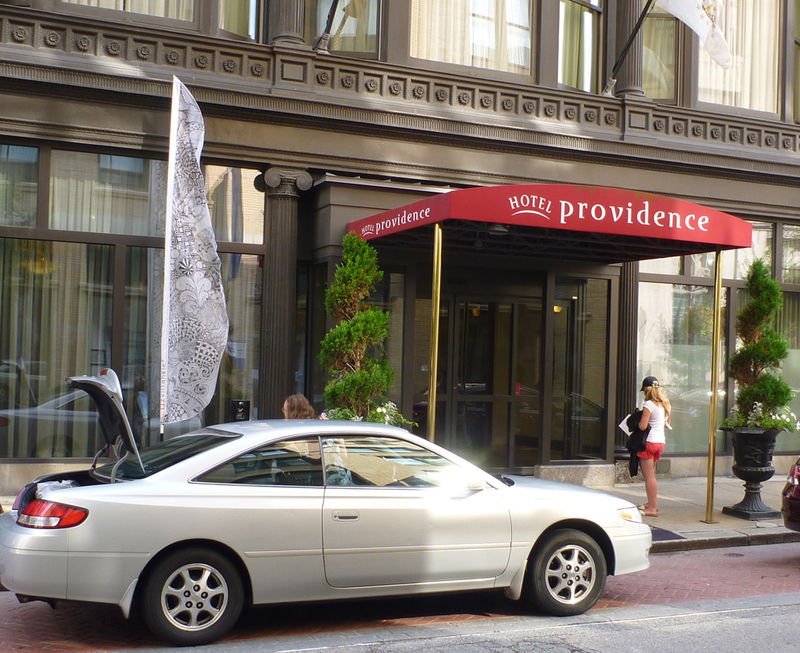 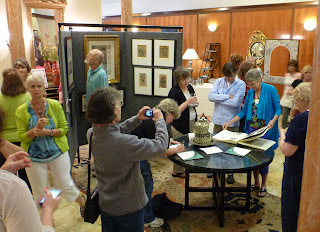 This blog is the companion photo-journal for this newsletter. We are so grateful to have this opportunity to make so many friends and to look forward to working together. 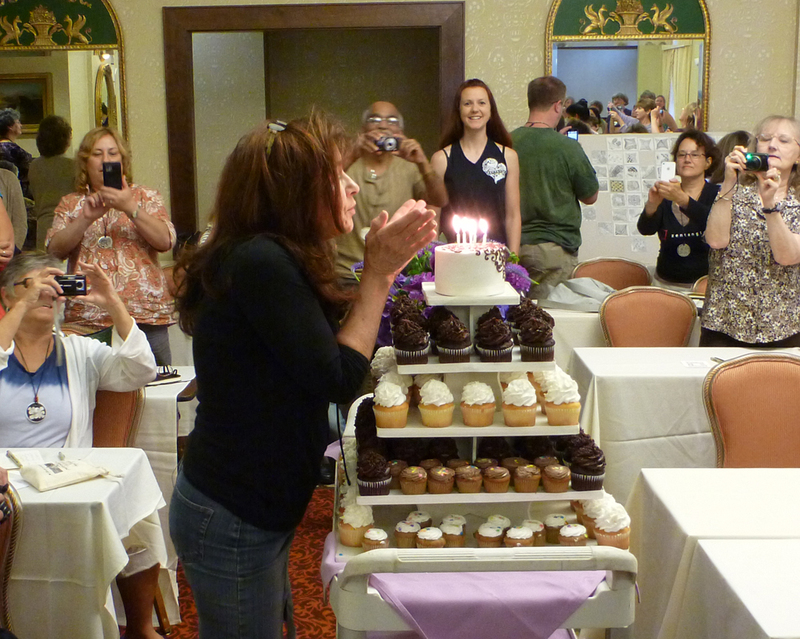 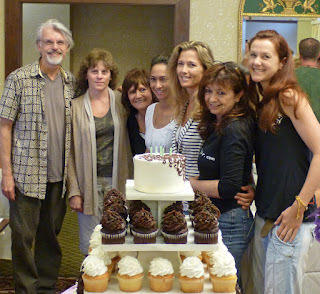 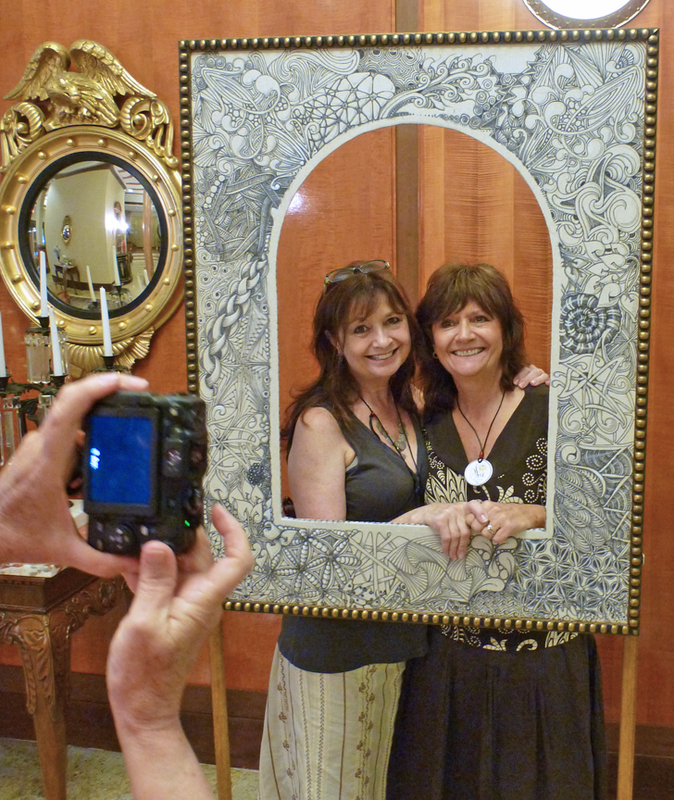 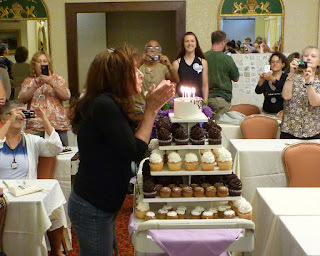 We will announce our 2013 seminar schedule in a newsletter as soon as we sort out dates. 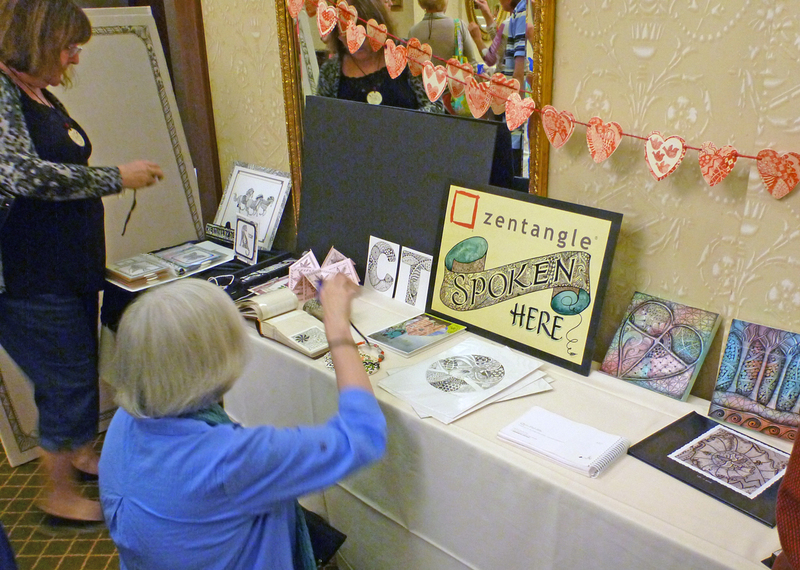 If you are interested in learning more about our CZT program, please see this page. 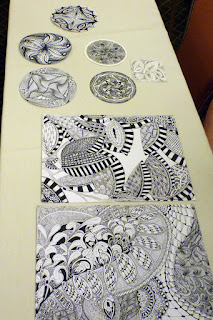 Yesterday Maria was working on a free-form Zendala tile. 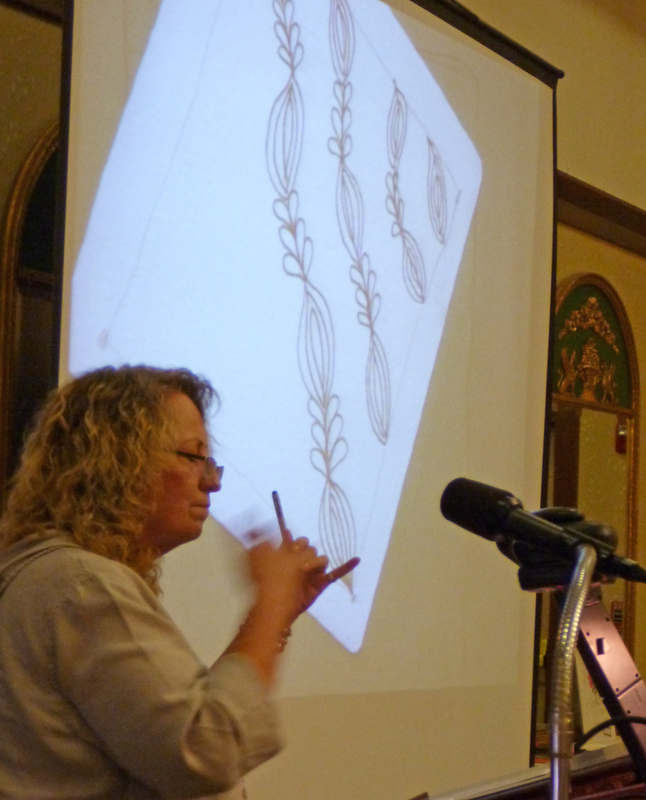 When she went to shade the outer part, she began with a sepia pencil she grabbed by "mistake." 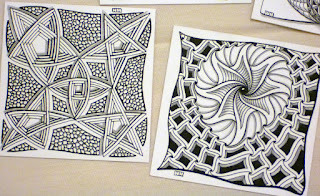 She continued nonetheless and finished with some white Gellyroll highlights. 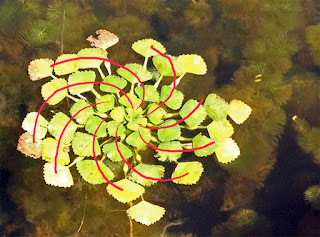 Check out the interweaving of double-ended poke-leaf that are threaded behind successive layers of auraknot. While we're on the subject of auraknot, when I logged in to write this blog, I saw the first image on this blog post by Margaret Bremner, CZT. 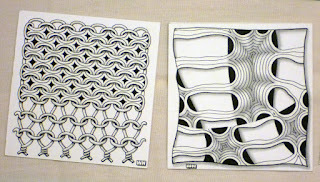 Check out the tangleation of auraknot with cadent along with her other tiles!